Wiscassett - Albert Bill Bailey, 78, passed away at Maine Medical Center on Saturday, September 16, 2017. Bill was born in Damariscotta on July 28, 1939, a son of the late Albert and Bernice (Lewis) Bailey. Bill was an avid hard worker spending most days felling trees and dragging lumber out with his skidder, digging for clams or worms and he always found time to get to a race track. 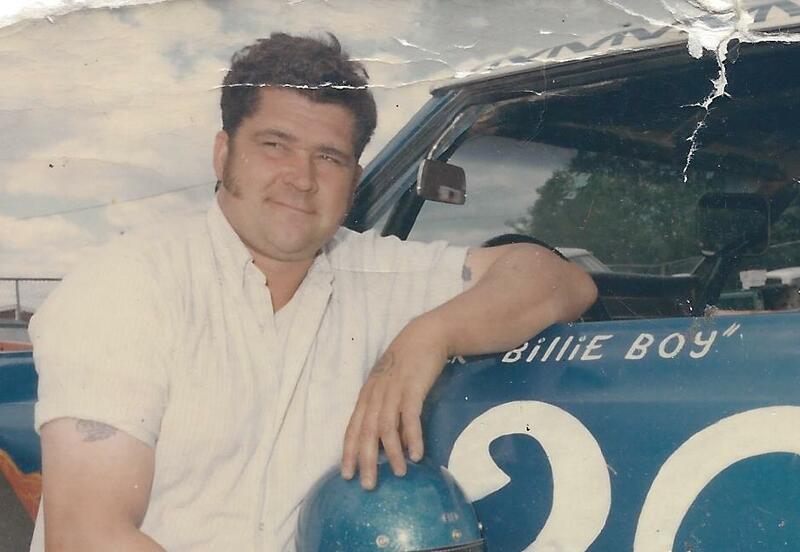 Bill spent more than a quarter of a century racing his stock car throughout the state of Maine eventually being inducted to the Maine Motorsports Hall of Fame for his many wins in Bill's "Dirty Thirty" racecar. Bill is survived by his beloved wife Jackie, his sons William and Jeffrey Bailey, step children Lisa Sampson hand her husband Matthew and Kevin Morris. Bill is also survived by a brother Steven Bailey and his wife Peg, 8 grandchildren, several nieces, nephews and many special friends. Bill was predeceased by his parents: Albert in 1993 and Bernice in 1985, a sister Pat Edwards in 2010, a brother Rodney Bailey in 2009 as well as a grandson Douglas Abbott in 2014. Bill was genuinely loved by so many throughout the Maine Motorsports Community, he will be greatly missed by all who knew him. At Bill's request there will be no services. Richmond - Nancy Patrick Skidgel, 71, of Richmond passed away peacefully Monday, September 25, 2017 at the Augusta Center for Health and Rehabilitation. The only child of Francis M. Patrick and Christine Toothaker Patrick, she was born in Augusta on June 19, 1946. Early years were spent in Hallowell where she graduated from Hall-Dale High School before attending University of Maine in Orono. Armed with a Bachelor of Science in Education Degree, Nancy first entered the professional workforce as a third grade teacher at Pease Air Force Base in Portsmouth NH, but she missed Maine. Anxious to return to her home state, she secured Office Manager positions with the Maine Chamber of Commerce and later with the Maine Petroleum Association before finding her niche in l993 at the Maine State Library. There she covered the Circulation Desk serving the public and later worked in the Government Documents Office of the MSL. Many wonderful friendships were formed during the fifteen years at the library before her retirement in 2008. Friends, neighbors and their families became her extended clan. An inveterate newspaper reader, she scoured several state papers a day and would cut out articles related to activities and accomplishments of the children of friends and mail them in neatly typed envelopes to parents or grandparents. She was pre-deceased by her parents; mother-in-law Stella Skidgel and husband Shepard Skidgel; and her Uncle Clifton Toothaker. Nancy is survived by her lovingly attentive husband Wendell; her step-daughter Wanda Rose who shared in her final care; grand daughter Mei Linh Dalot and husband Greg Dalot; great grand daughter Lindsey Dalot; and her Aunt Hilda Brooks. She also leaves behind beloved cousins and many close friends. A private graveside service will be held in Hallowell. In lieu of flowers, donations may be made to the Kennebec Humane Society or a food bank of your choice. Arrangements are under the care of Kincer Funeral Home, 130 Pleasant Street, Richmond. On-line condolences and stories may be shared at wwwkincerfuneralhome.com. 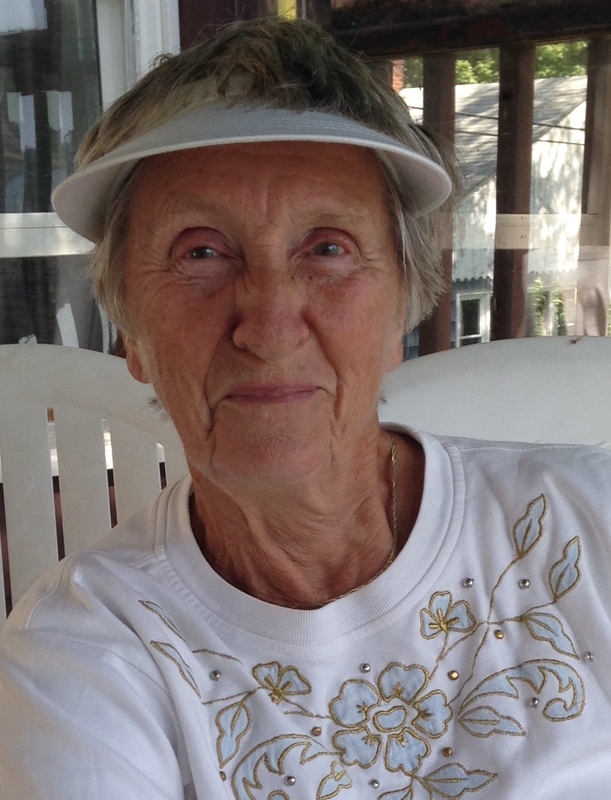 Richmond - Joyce Elaine Prindall passed away on Sept 11, 2017 with her family by her side. She was born March 11, 1934 to Maynard and Mabel Hinkley. She was educated in Bowdoinham and graduated from Richmond High School. She lived in Bowdoinham most of her life, moving to Richmond after she was widowed in 2003. She worked seasonally for Merrymeeting Gardens in Bowdoinham from childhood until her retirement. Joyce was a member of the Emblem Club of Brunswick, the Bowdoinham Fire Department Auxiliary, and the Golden Oldies seniors group in Richmond. She was predeceased by her husband Bill Prindall and her sister Martha Noble. She is survived by her sister Hope Harriman. She also if survived by her 5 children: Steven Billington and wife Marion of Leesburg Fl., Sandra Emmons and her husband Gary of Richmond, Suzan Billington of S. Portland, Scott Billington and his wife Lisa of Readfield, and Shawn Billington and his wife Karen of Bowdoinham. Grandchildren are Gary Emmons Jr., Gregory Emmons, Shawn Billington Jr., Sherrie Bennett, William Wallace, Scott Billington Jr., Amanda Billington, and Kimberly Billington. 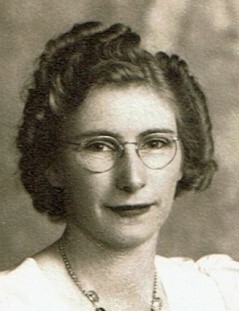 Joyce also had six great-grandchildren, and one great-great child along with several nieces and nephews – including her “favorite” niece Nancy Temple. Special thanks need to be extended to: her wonderful friend Joyce Pinkham for all her support, Richmond Elder Care for their exceptional caring support for 2 years, and the Freeport Nursing home for their thoughtful excellent care of Joyce and her family in her final days. Richmond – Zain Theodore Charles Swan was born without a heart beat on August 31, 2017 at 12:46PM. 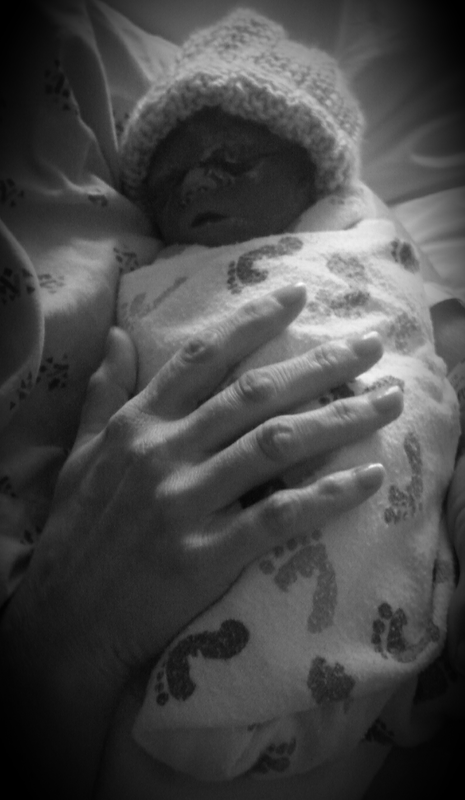 Born at 35 weeks he weighed 4 pounds 0.9 Ounces and was 17” long. Zain was the cherished son Daniel and Arlene (Rand) Swan and beloved brother to Dakota and Caleb McArthur, Landon, Gracia and Elissia Swan. Zain is also survived by his maternal grandparents Donald Charles Rand Sr. and the late Linda Mae (McPherson) Rand, Paternal Grandparents Anthony and Peggy Swan, many aunts, uncles and cousins. Zain has blessed our lives and out little angel will never be forgotten. We long to hold, touch you now, and listen to you giggle. I’ll always be your mother. He’ll always be your dad. But now you’re gone…but yet you’re here. We’ll sense you everywhere. You are our sorrow and our joy, there’s love in ever tear. Just know our love goes deep and strong. We’ll forget you never. The child we had, but never had, and yet will have forever. South Portland-Matt C. Wheeler, 36, formerly of Richmond and Lowell, Massachusetts, passed away following an accident on Monday August 28, 2017. Matt was born on October 31, 1980 in Brunswick and attended Richmond schools. Matt proudly served his country in the United States Army during the Iraq war. He was honorably discharged from the Army in 2004. He was currently enrolled at Middlesex College in Lowell, Ma hoping to further his career helping other veterans. Matt will be sadly missed by his family, many friends and brother veterans. Matt is survived by his parents Richard and Suzan Gelinas of South Portland, father Michael Wheeler and wife Helena of Bowdoinham, daughter Reese M. Wheeler of Westbrook, sister Jennifer Olivier and his nephew/Godson Trent Olivier of South Portland, step brother Robert Gelinas of Orono, grandmother Lucille Gelinas of Auburn, many loving aunts, uncles and friends. There will be a private service for family and close friends held at the Maine Veterans Cemetery, Mt. Vernon Rd. Augusta on Friday, September 8th at 1pm with military honors. 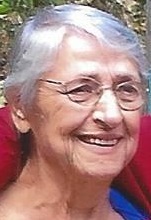 RICHMOND - Gail E. Carkin died on July 31, 2017 on her 81st birthday. She graduated valedictorian from Richmond High School where she played clarinet and trumpet in the band. She became a Seventh Day Adventist after high school and frequently played the piano and organ at church. In 1958 she graduated from Atlantic Union College with a BA in nutrition. She married Merrill Carkin on June 8, 1958 and they lived in Richmond for most of their lives. Gail’s reputation as a natural salesperson began in high school when she would compete to always be the top seller for any fund raising event. She went on to combine her interests in sales and nutrition when she opened a store out of her own home called Jenny-Jo’s Health Foods which specialized in vegetarian food. She later went on to become a Tupperware manager which she did for many years. Always the saleslady, she was handing out catalogs right until her death. She was a lover of all animals, especially her cats. If any of her neighbors wondered where their pets were they often would find out they had gone to Gail’s house to be fed on her doorstep. She was an very much an extrovert and loved talking to people. Her four children have many painful memories of having to stand and wait while Gail had a conversation with a complete stranger. Gail was predeceased by her husband Merrill and her older brother Robert Stuber. She is survived by her four children, Peter of Fitchburg, Mass., Joline Carkin-Mejia and her husband, Mike, of Clinton, Mass., Jennifer Hall and her husband, Eric, of Casco, and Patrick and his wife Deana of Milford, N.H.; sister Sandra White and her husband, Alan, of Richmond and Cape Coral, nine grandchildren, Joshua, Erika and Mike Mejia; Brandon, Kate, and Camron Hall; Marley Carkin; Matthew and Sarah Blake; and one great-grandchild, Tristan Cedeno. Visiting hours will be from 11am to 1 p.m. Thursday, Aug. 3, at Kincer Funeral Home, 130 Pleasant St., Richmond. A private graveside service for family members will follow. In lieu of flowers contributions may be made to the Kennebec Valley Humane Society, 10 Pet Haven Lane, Augusta, ME 04330. Francis Lambert, 80, of Richmond, Maine passed away on Sunday, July 30, 2017, He was born in Berlin, NH on December 27, 1936 a son of the late Emanuel and Jeannette (Croteau) Lambert. Francis enjoyed hunting and fishing at his camp in Willamantic, Maine. 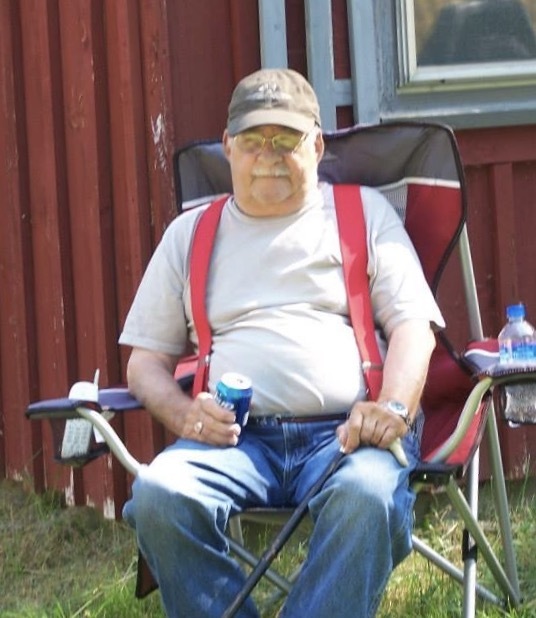 He taught his children and grandchildren how to fish, cook and make the perfect bon Fire. Many nights were spent around the bon fires playing the harmonica, spoons and telling humorous stories. He worked as a carpenter/builder without a blue print and was a hard worker having many jobs throughout his life. There were not many things that Francis could not do. Many days he could be found haying the fields, when he was younger. Francis is survived by his companion Shirley Tourtelotte, children; Brenda and Duane Toothaker of Harpswell, Ralph and Pam Lambert of Tennessee, Wayne and Carol Lambert of Harpswell, Melisa Lambert and John Hurley of Florida, Arnold and Lorri Tourtelotte of Gardiner, David and Paula Tourtelotte of Gardiner, and Nancy and Eric Smith of Bath as well as 18 grandchildren and 27 greatgrandchildren. He is also survived by a sister Pat Vachio of Connecticut, a brother Richard and Joan Lambert of New York. Francis was predeceased by his parents, siblings Anita and Clarance and also by his wife Doris (Holman) Lambert. Bowdoinham-Carol MacDonald, 77, of Bowdoinham, died on July 28, 2017 at Maine General Alzheimer's Care Center in Gardiner. She was born on April 4, 1940 in Augusta. Carol was a member of the Bowdoinham Ladies Auxiliary and Bowdoinham Snowmobile Club. games, and baking for family and friends. Carol was predeceased by her beloved husband, Adrienne "Jr." MacDonald. Stinson, Tommy and Beth Morang and Howard Morang. Bowdoinham, between the hours of 1 pm and 3pm. Orr's Island – Laurelei L. Johnson, 73, passed away at Mid Coast Hospital on July 16, 2017 surrounded by family. Laurelei was a resident of Orr's Island, ME and Dunedin, FL. She was born on September 6, 1943 the daughter of the late Merton Lake and Elaine (McGowen) Bride. Laurelei was a graduate of Brunswick High School Class of 1961. She held various jobs within the community including; Cook's Lobster House, Harpswell Is. School and a Librarian for Orr's Is. Library. 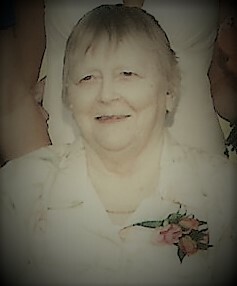 In later years she received her nursing degree from Central Maine Community College and moved to Florida where Laurelei was a LPN for 30 years until her retirement in 2012. Laurelei enjoyed all styles of dancing, taking morning walks through her beautiful perennial gardens and along the shores of Lowell's Cove near her home. She was an avid gardener and all those who knew her knew she would spend the beautiful Maine summer days on Orr's Island amidst her gardens. Laurelei is survived by her two sisters; Leedra (Leon) Southard of South West Harbor, Karlene Helmers of FL, her 3 children, Robert (Tami) Johnson III of Lewiston, Christopher Johnson of New Hampshire and Stephanie (Scott) Ackley of Freeport. Laurelei also leaves 2 grandchildren; Joshua and Mackenzie Ackley as well as several nieces and nephews. Brewer-Daniel Patrick Gilbride, 53, passed away at Togus VA Hospital on July 15, 2017. He was born in Brockton, Massachusetts on September 19, 1963 to Faye Gould and Francis Gilbride. He grew up in Orono on Pushaw Lake. He always remembered and shared many stories about his Gould’s Landing friends. Danny loved to tell a story. He enlisted in the US Navy on November 21, 1984 and was honorably discharged on February 26, 1988. He served on the USS John F. Kennedy and USS Dwight D. Eisenhower. He lived his life his way, enjoying every moment. Danny enjoyed fishing, hunting and riding “his bike”. At Danny’s request there will be no service. A gathering to celebrate Danny’s life will be announced at a later date. Helen, 104, returned to her Heavenly Father on, July 10, 2017. She was born, October 8, 1912, in Litchfield, Maine, the only child of Edward and Elsie Libby. Helen married Willard Charles Lane, April 20, 1934, in Litchfield. Willard preceded her in death on August 18, 2001. 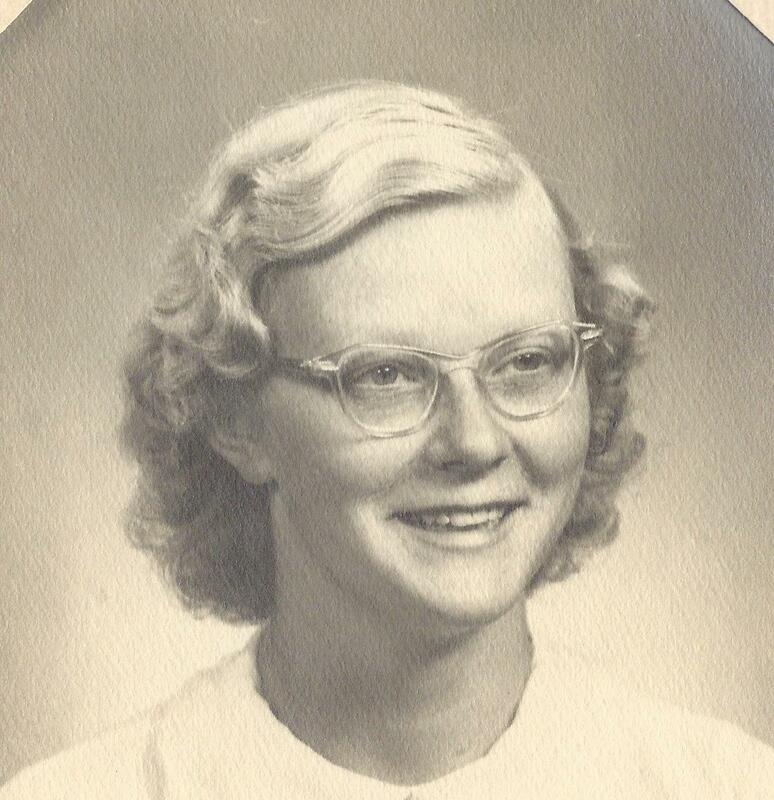 Helen graduated from Litchfield Academy in 1930 and Farmington Normal School in 1932. She taught elementary school for 37 years. She will be remembered for her service in the Grange, community, and in the Church of Jesus Christ of Latter-day Saints and winning the most Flinch games. She is survived by three of her four children: W. Carlton (Jeanine) Lane of Litchfield; Shirley (Walton) Summers of Willard, Utah, Sylvia (Nick) Morrill of Litchfield, 19 grandchildren, 48 great-grandchildren, 20 great great-grandchildren. A son, George Edward Lane preceded her in death. A memorial service will be held Saturday, July 15, 2017, at 1pm in the Winthrop Ward Chapel, 1182 Main Street, Monmouth, Maine. Interment will be in the Litchfield Plaines Cemetery. 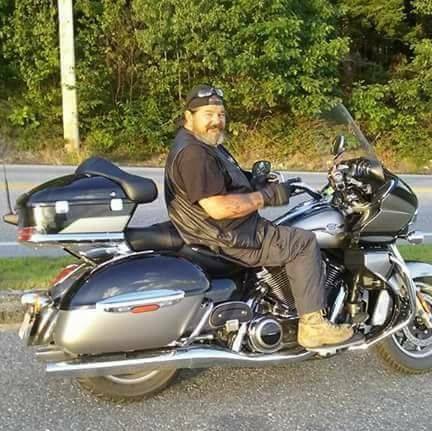 RICHMOND - ANOTHER ANGEL HAS ENTERED HEAVEN'S GATES. 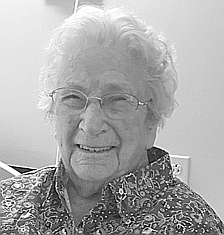 CLAUDIA C. WALLACE, 93, PASSED AWAY JULY 10, 2017, AT MID-COAST HOSPITAL IN BRUNSWICK. SHE WAS BORN AUGUST 23, 1923, IN KINGFIELD, MAINE THE DAUGHTER OF JOSEPH COTE OF CANADA AND AURORE FOURNIER MICHAUD OF MAINE BUT RESIDED MOST OF HER LIFE IN RICHMOND. CLAUDIA ATTENDED RICHMOND HIGH SCHOOL. 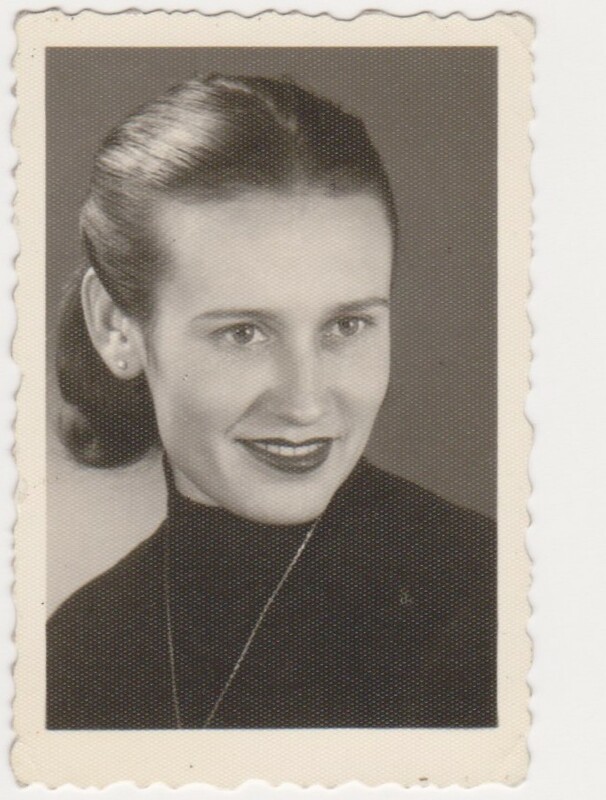 SHORTLY THEREAFTER SHE WORKED AT BATH IRON WORKS DURING WWII.. SHE ALSO WORKED AT AMES TEXTILE FACTORY AND ETONIC SHOE IN RICHMOND AS A STITCHING ROOM FOREMAN FOR 19 YEARS. SHE WAS A MEMBER OF THE EPISCOPAL CHURCH IN RICHMOND. 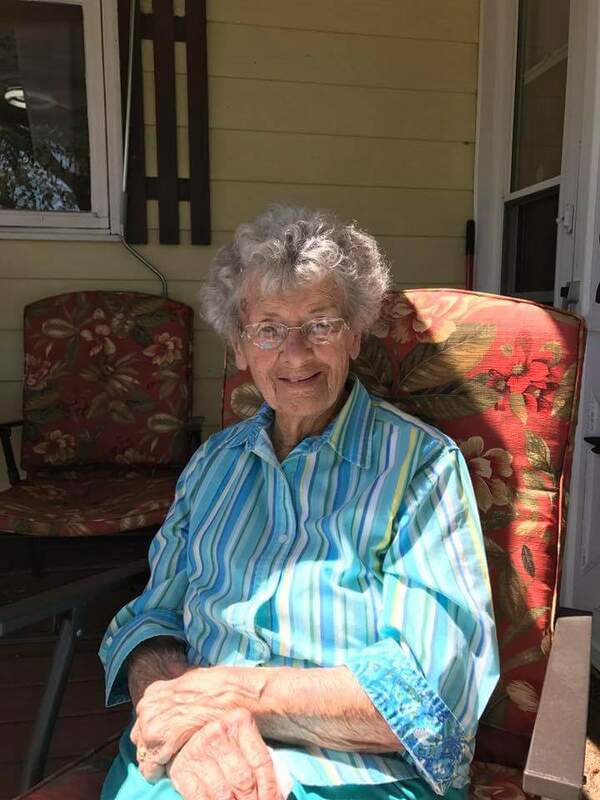 SHE VERY MUCH ENJOYED LIFE, FROM BOWLING, SNOWMOBILING, SQUARE DANCING, ATTENDING BLUEGRASS FESTIVALS, AND KEEPING BEAUTIFUL FLOWER GARDENS AT HOME. HER FAVORITE TIME OF THE YEAR WERE THANKSGIVING AND CHRISTMAS. SHE AND HER HUSBAND JOHN SR. PRACTICALLY BUILT THEIR HOME ON THE COUNTY ROAD TOGETHER. SHE WAS A HARD WORKING WOMAN. SHE BELIEVED THAT IDLE HANDS WERE A WASTE OF PRECIOUS TIME AND SHE ENJOYED GARDENING AND CANNING VEGETABLES AND PICKLES . SHE WAS A DEVOTED WIFE, MOTHER, SISTER AND AUNT WHO WAS ALWAYS THERE WHEN NEEDED. CLAUDIA WAS PRECEDED IN DEATH BY HER PARENTS, HER HUSBAND JOHN, BROTHERS LEO MICHAUD OF EAST CORINTH, ME., AND ROLAND AND ALBERT COTE OF CANADA, SISTERS MARIE CLAIR COTE OF CANADA, AND ROSE MARIE GIGUERE OF RICHMOND. SHE IS SURVIVED BY HER SON JOHN OF RICHMOND, SISTERS RITA AND HUSBAND BOB HANNING OF RANDOLPH, IRENE DOLIBER OF SEARSPORT, LORNIA WOOD OF DEER ISLE, AND BROTHER REGINALD AND WIFE LULA MICHAUD OF RHODE ISLAND. SHE ALSO LEAVES BEHIND A VERY SPECIAL SISTER-IN-LAW DOROTHY WALLACE OF RICHMOND. THEY SHARED MANY SPECIAL MOMENTS TOGETHER. SHE WILL BE SADLY MISSED BY ALL WHO KNEW HER. A SPECIAL THANK YOU TO ALL THE STAFF AT MID COAST HOSPITAL IN BRUNSWICK THAT TOOK CARE OF MOM DURING THIS DIFFICULT TIME. THEY ARE WONDERFUL CARING PEOPLE. A GRAVESIDE SERVICE WILL BE HELD SUNDAY, 1PM, JULY 23, 2017 AT COTTON CEMETERY IN RICHMOND AFTER WHICH FRIENDS AND RELATIVES WILL GATHER AT THE AMERICAN LEGION ON CARDING MACHINE ROAD IN RICHMOND.